The picture shows the two intimately holding each other, where you can clearly see the engagement ring on Schwarzenegger’s finger. “My sweet love. Wouldn’t want to live this life with anyone but you”. 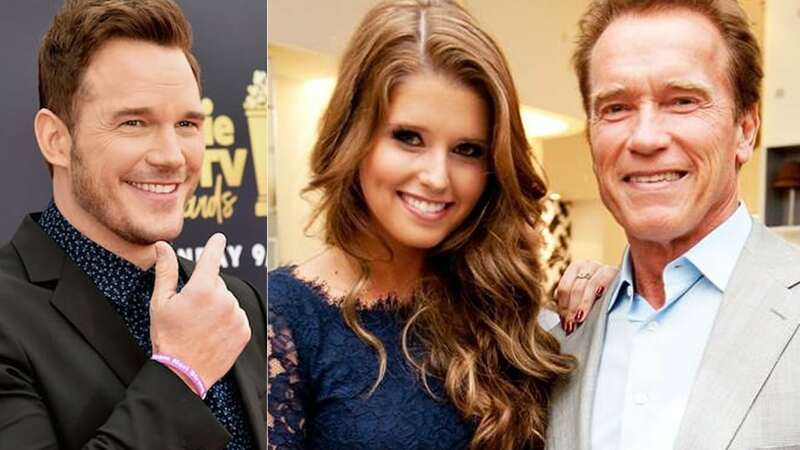 A-List actor Chris Pratt has been dating the daughter of Arnold Schwarzenegger and journalist Maria Shriver since June of 2018 and things have progressed pretty quickly, to say the least! The Guardians of the Galaxy star wasted little time (Only 7 months) before popping the big question. This came nearly two years after Pratt split with his wife of eight years, Anna Faris; of which the two have a 6-year-old boy together. But despite the unfortunate circumstances, Pratt was happy to move on to his relationship with Katherine Schwarzenegger. Surprisingly, the couple was set up by Maria Shriver, mother of Katherine Schwarzenegger, a source told People. Apparently, it was a match made in heaven as the two seem to be very in love! 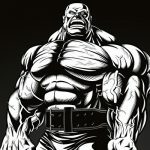 Pratt posted a collage of pictures of Schwarzenegger, and a few with the two enjoying their time together on Instagram while wishing her a happy birthday. Congrats to Chris Pratt and Katherine Schwarzenegger on the engagement and we’ll expect to hear those wedding bells ringing soon!